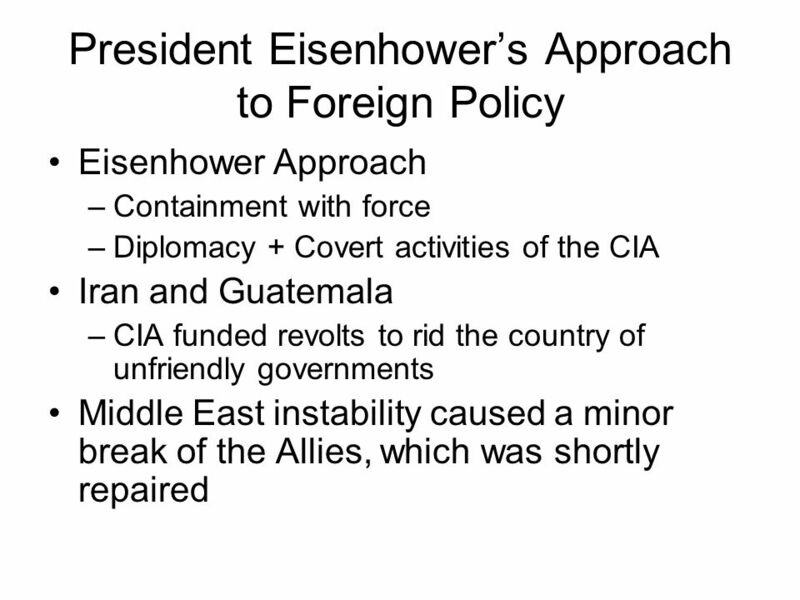 US Foreign Policy 1945 – Present. 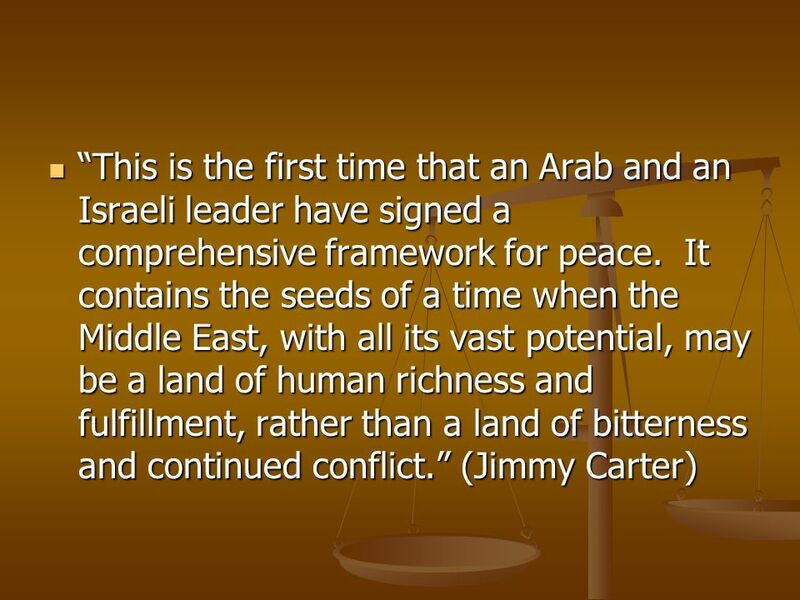 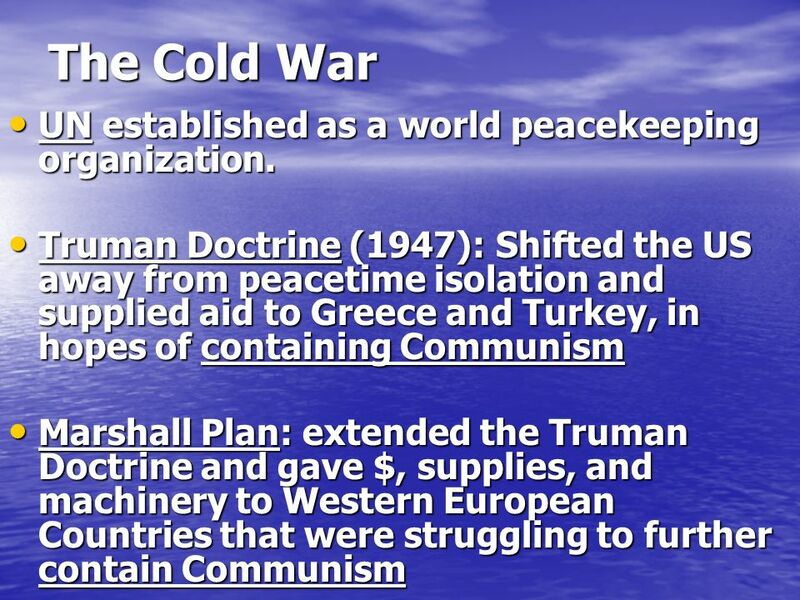 9 The Cold War UN established as a world peacekeeping organization. 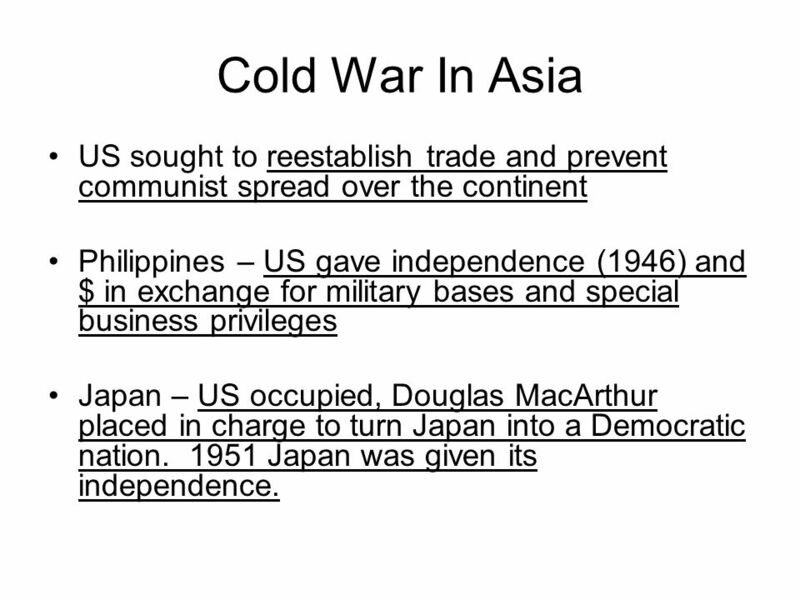 12 Cold War In Asia US sought to reestablish trade and prevent communist spread over the continent Philippines – US gave independence (1946) and $ in exchange for military bases and special business privileges Japan – US occupied, Douglas MacArthur placed in charge to turn Japan into a Democratic nation Japan was given its independence. 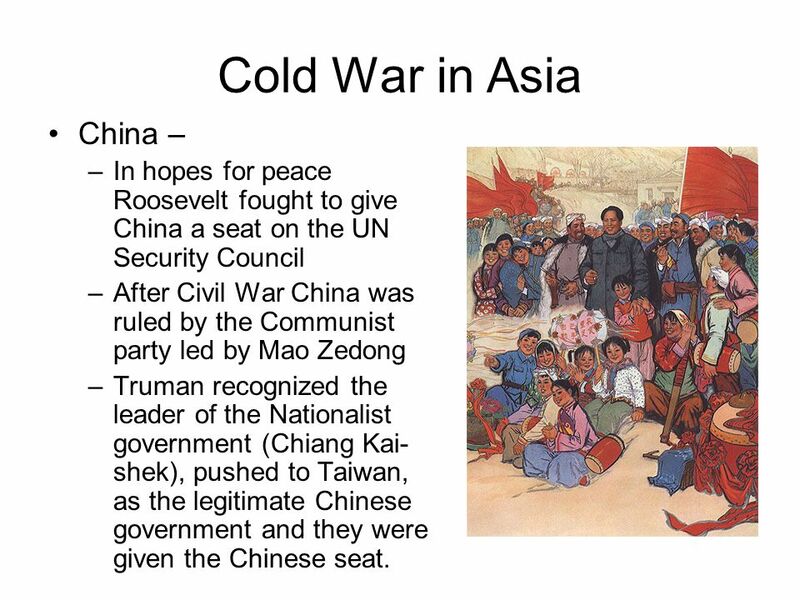 13 Cold War in Asia China – In hopes for peace Roosevelt fought to give China a seat on the UN Security Council After Civil War China was ruled by the Communist party led by Mao Zedong Truman recognized the leader of the Nationalist government (Chiang Kai-shek), pushed to Taiwan, as the legitimate Chinese government and they were given the Chinese seat. 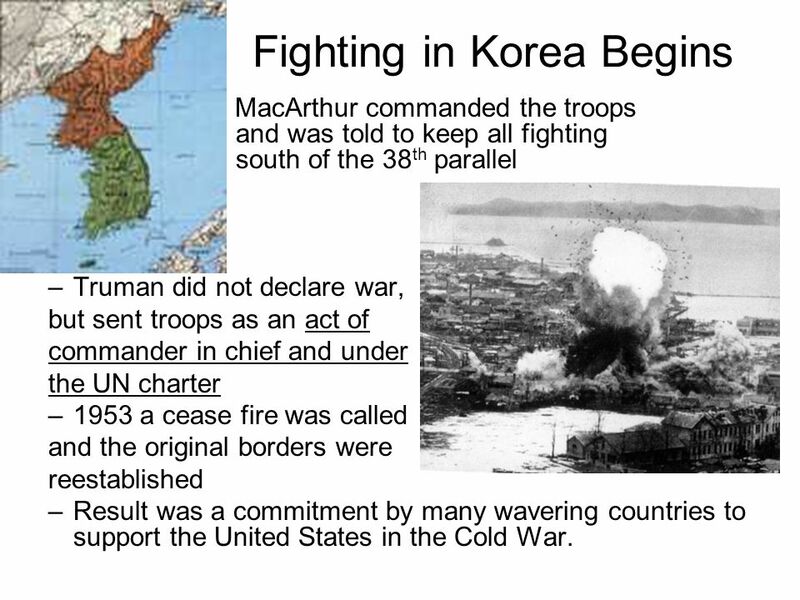 MacArthur commanded the troops and was told to keep all fighting south of the 38th parallel Truman did not declare war, but sent troops as an act of commander in chief and under the UN charter 1953 a cease fire was called and the original borders were reestablished Result was a commitment by many wavering countries to support the United States in the Cold War. 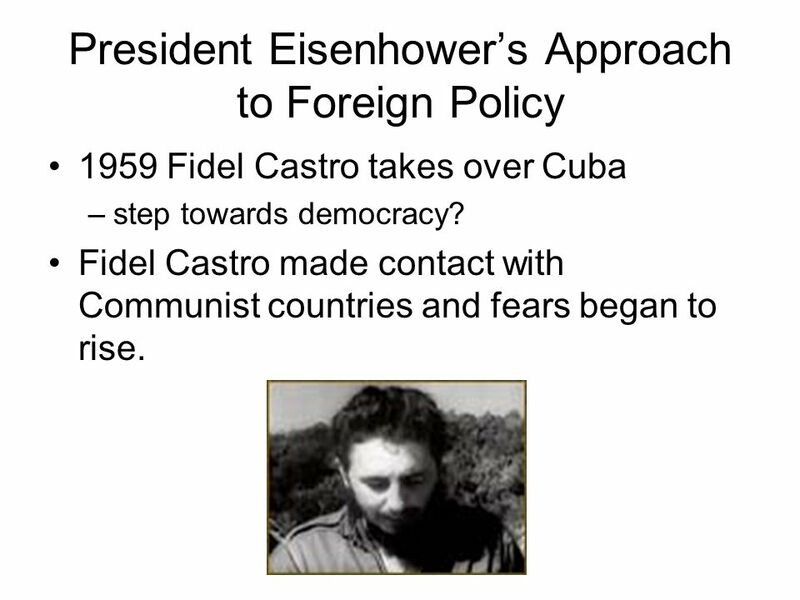 1959 Fidel Castro takes over Cuba step towards democracy? 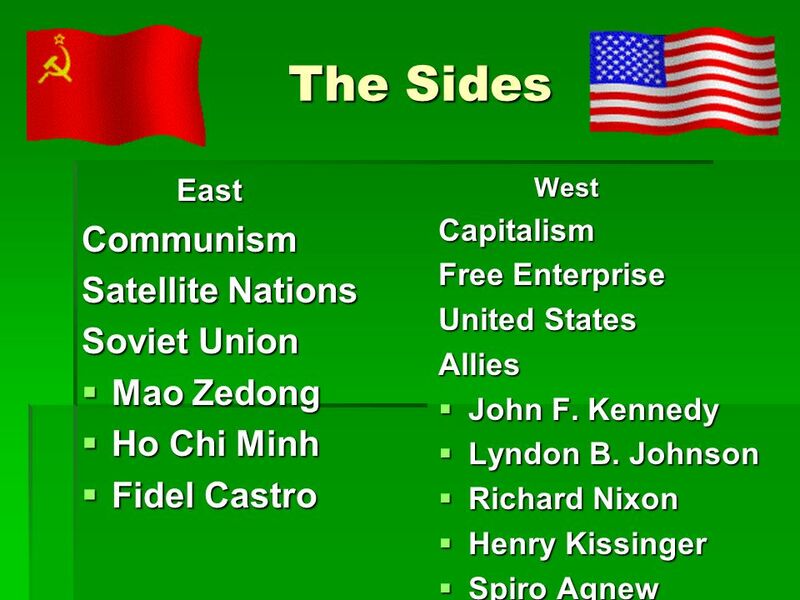 Fidel Castro made contact with Communist countries and fears began to rise. 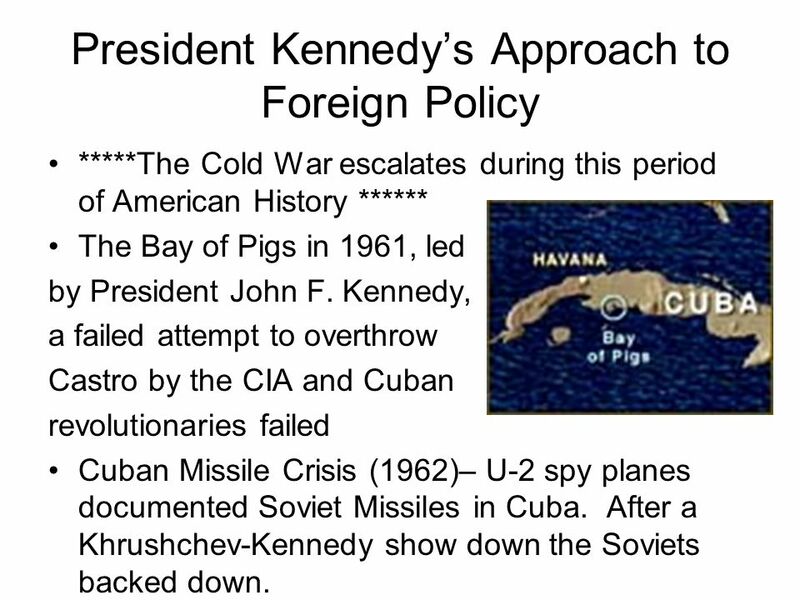 *****The Cold War escalates during this period of American History ****** The Bay of Pigs in 1961, led by President John F. Kennedy, a failed attempt to overthrow Castro by the CIA and Cuban revolutionaries failed Cuban Missile Crisis (1962)– U-2 spy planes documented Soviet Missiles in Cuba. 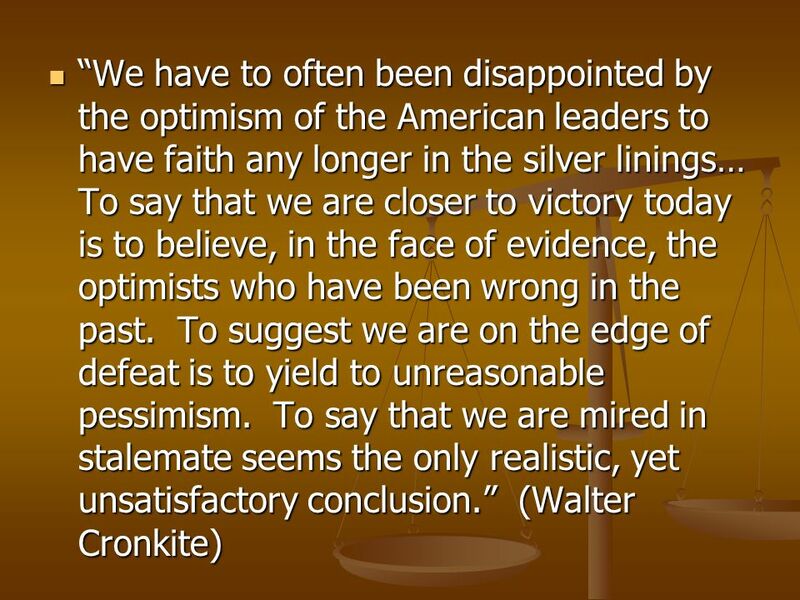 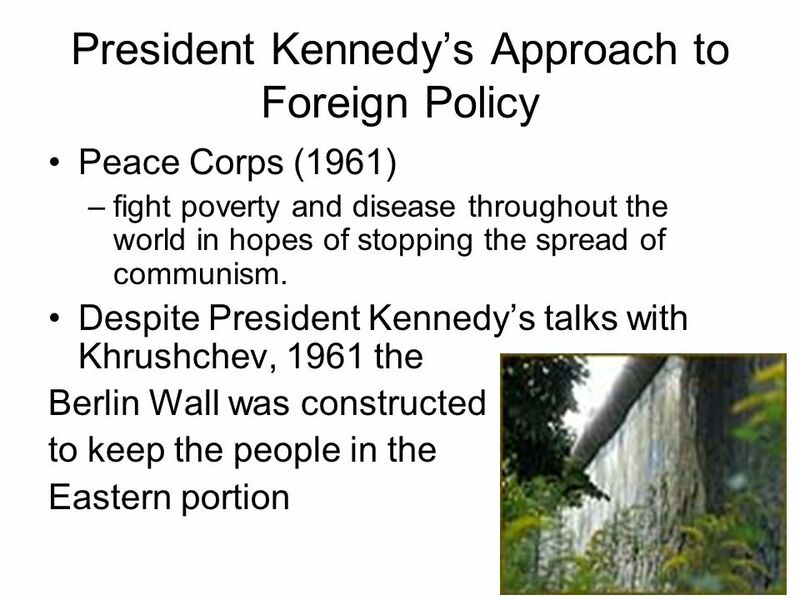 After a Khrushchev-Kennedy show down the Soviets backed down. 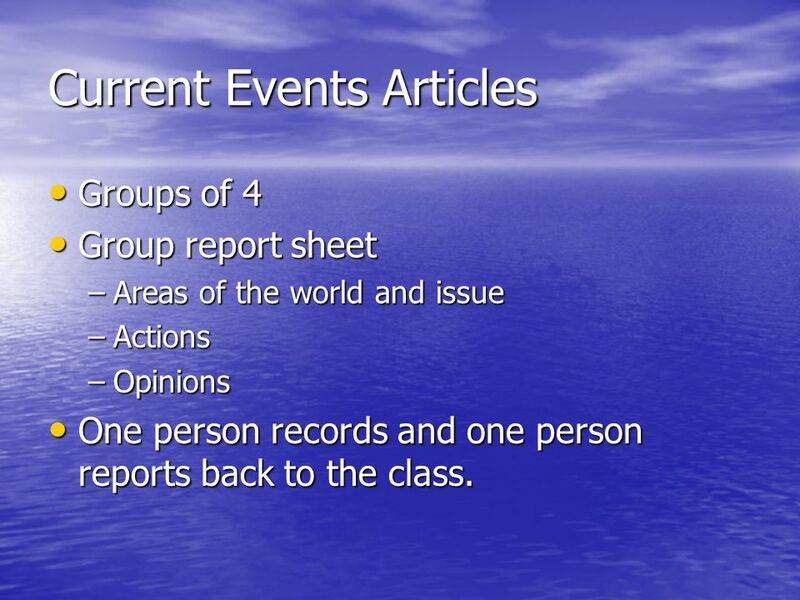 Groups of 4 Group report sheet Areas of the world and issue Actions Opinions One person records and one person reports back to the class. 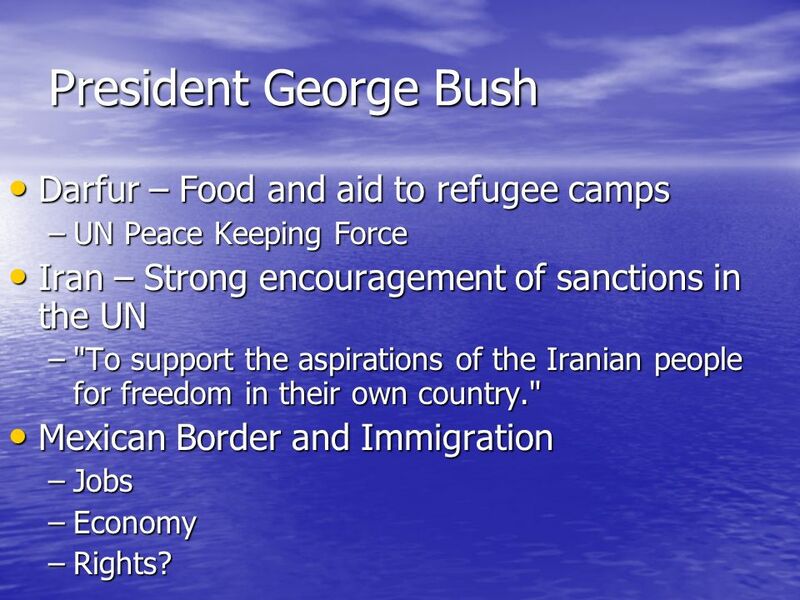 UN Peace Keeping Force Iran – Strong encouragement of sanctions in the UN "To support the aspirations of the Iranian people for freedom in their own country." 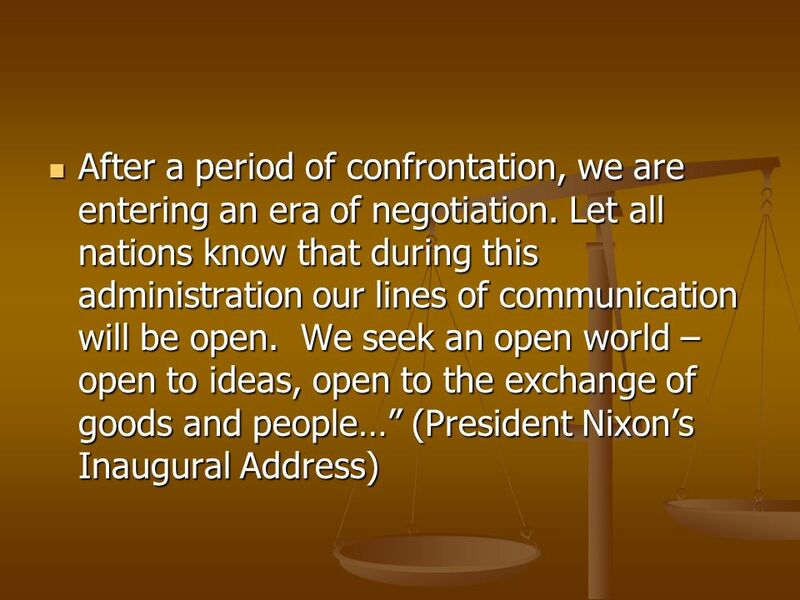 Mexican Border and Immigration Jobs Economy Rights? 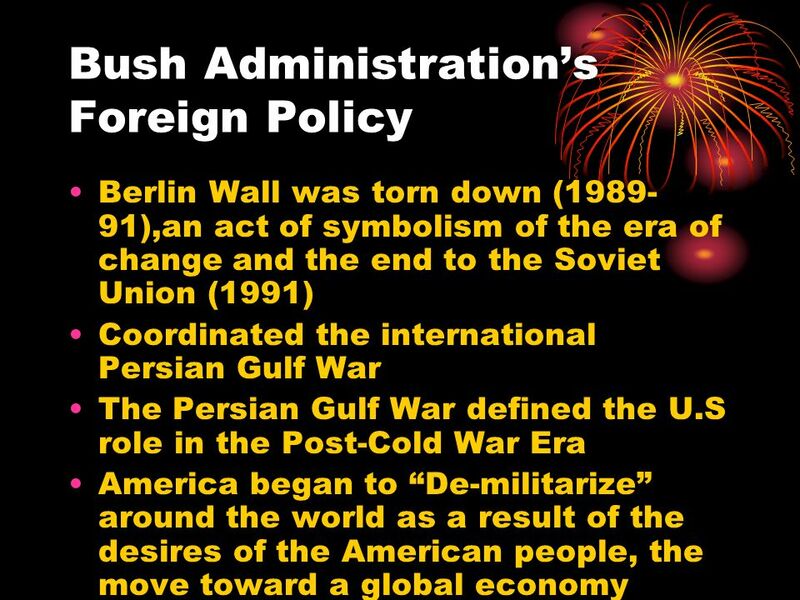 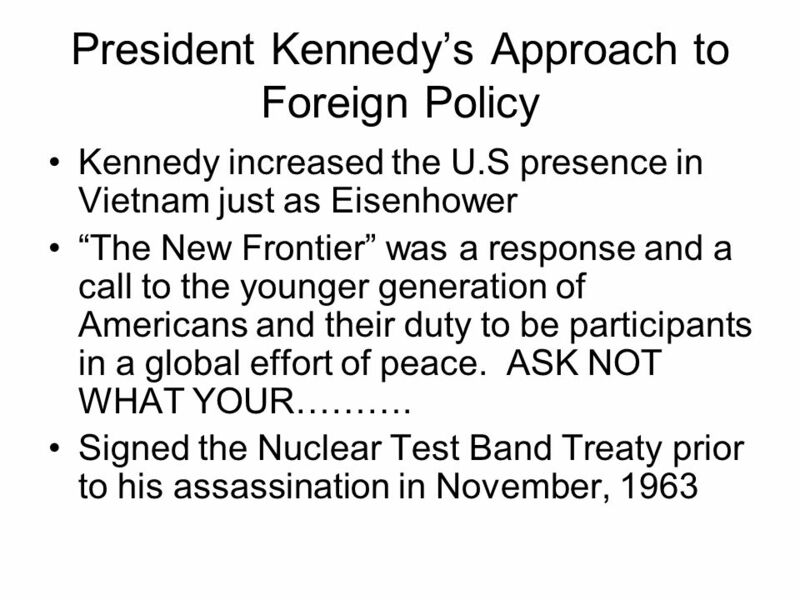 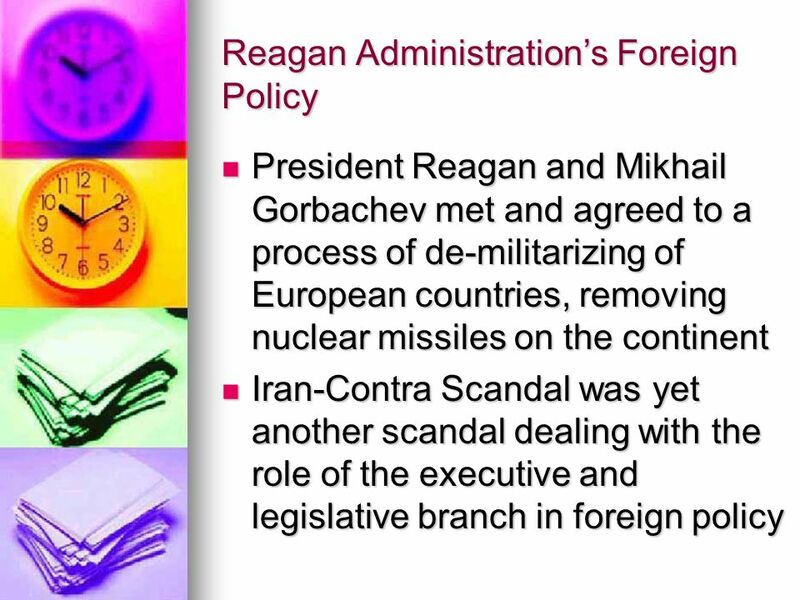 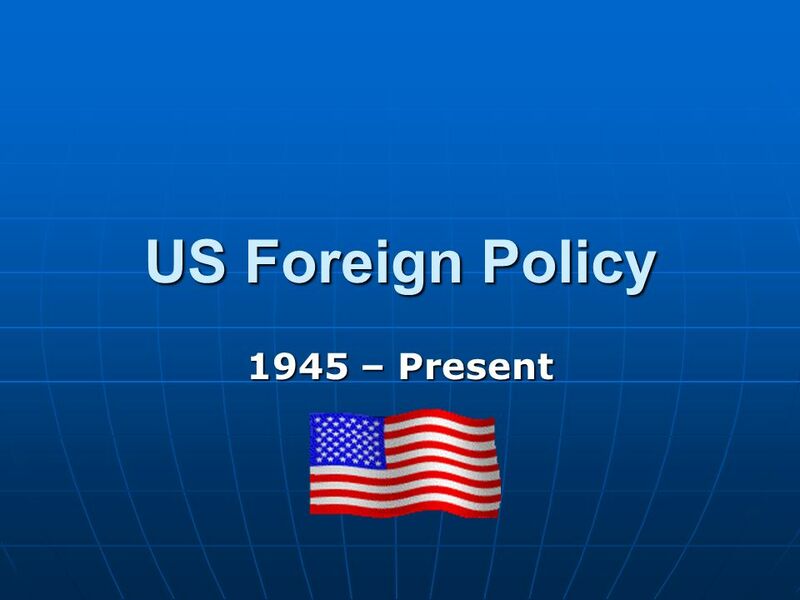 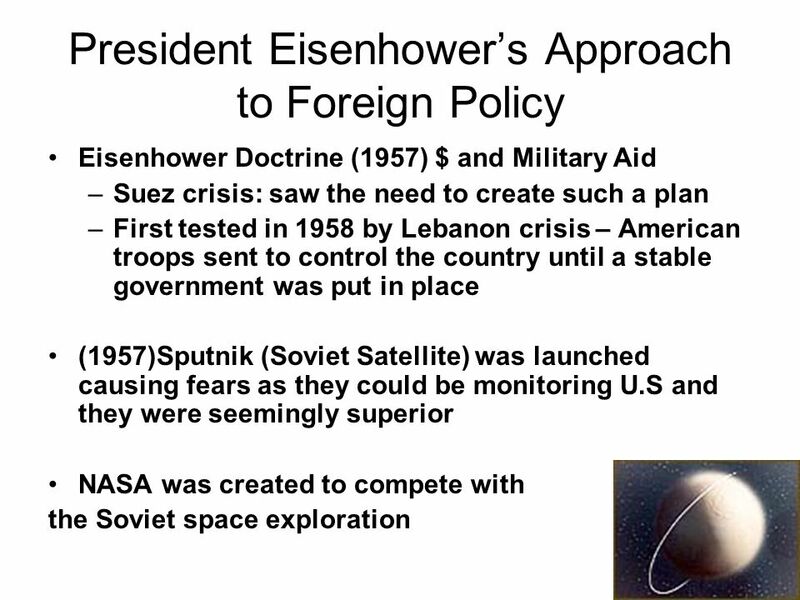 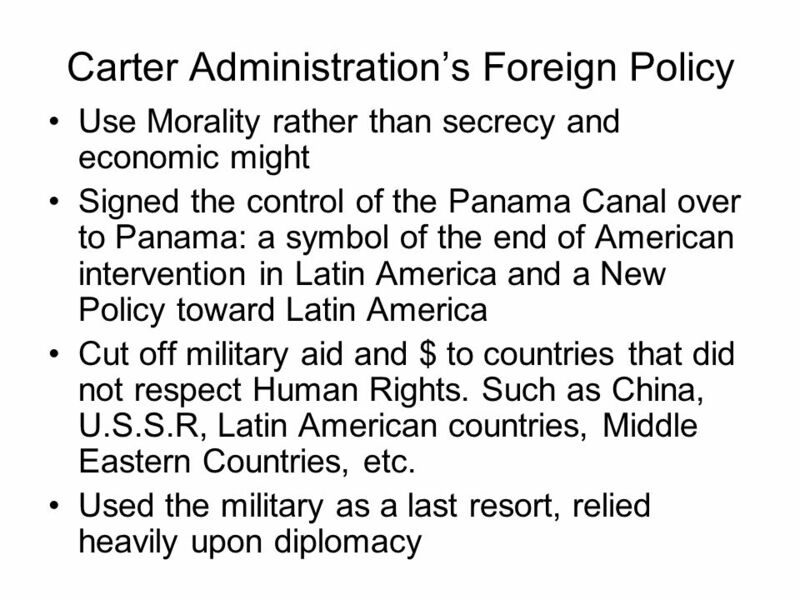 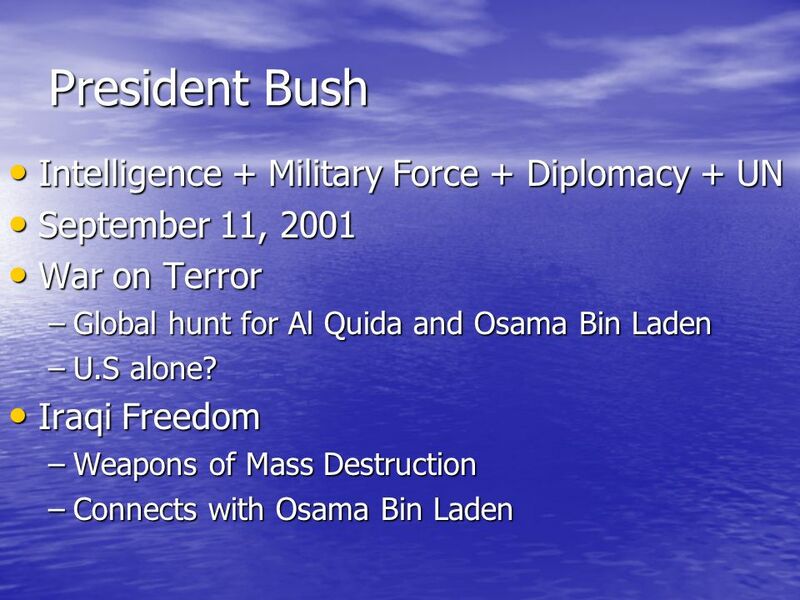 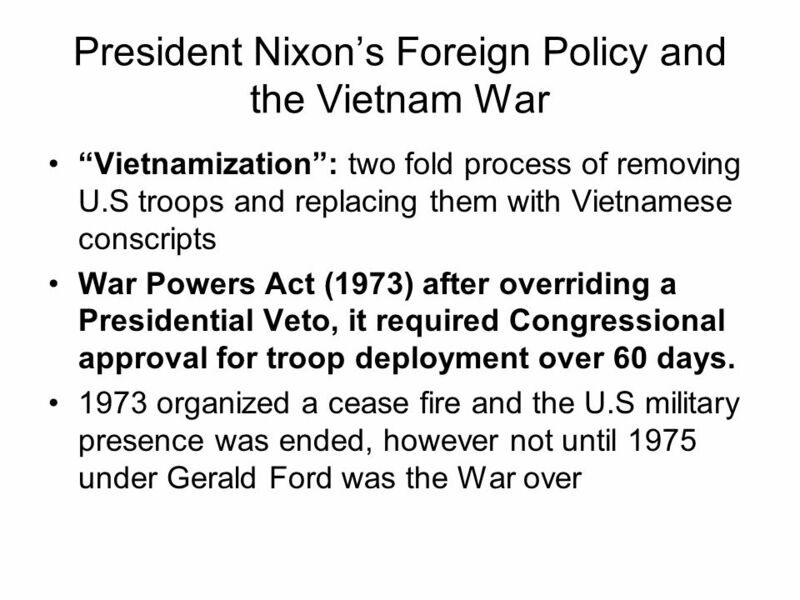 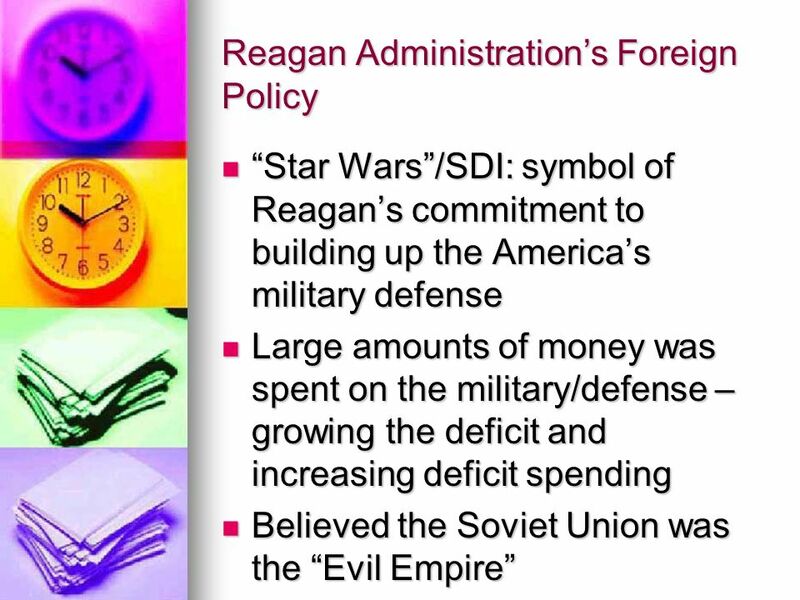 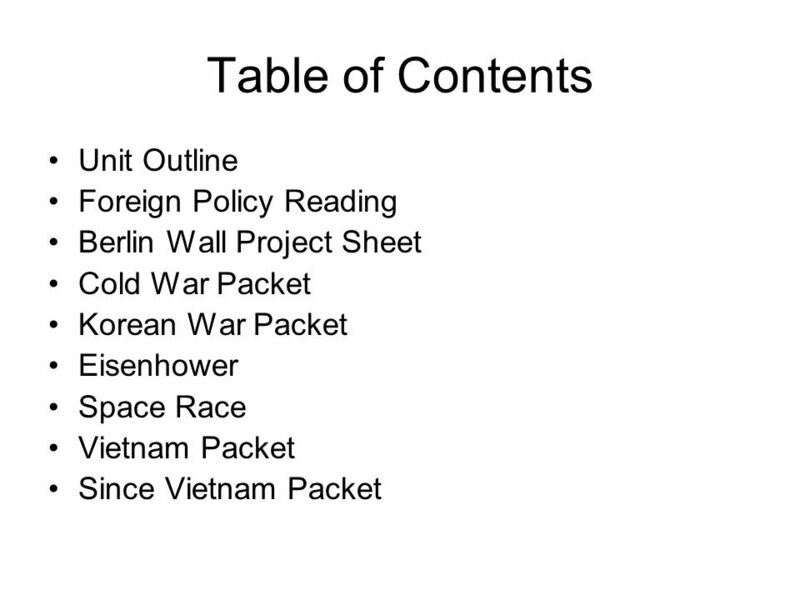 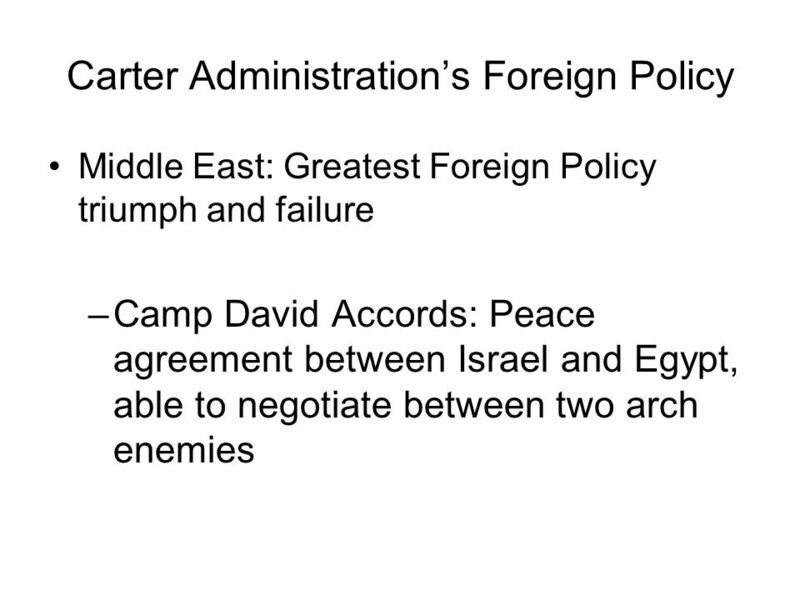 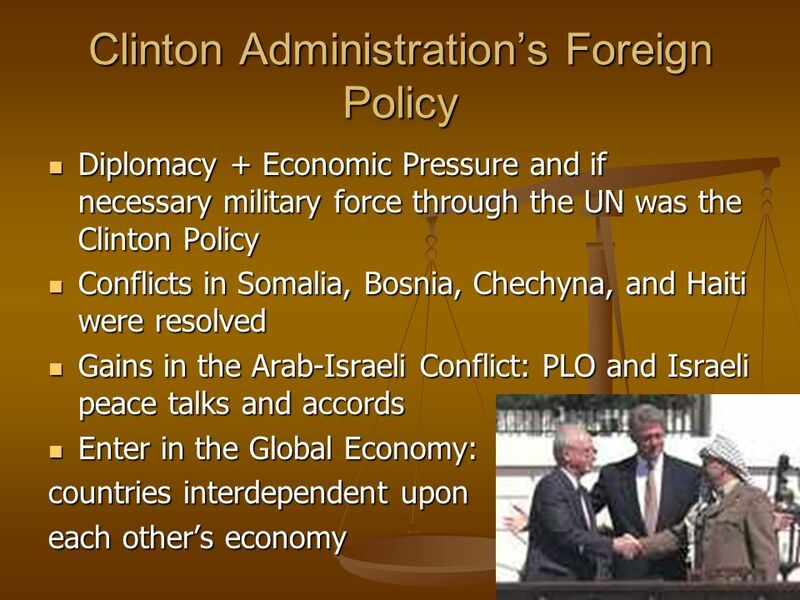 Download ppt "US Foreign Policy 1945 – Present." 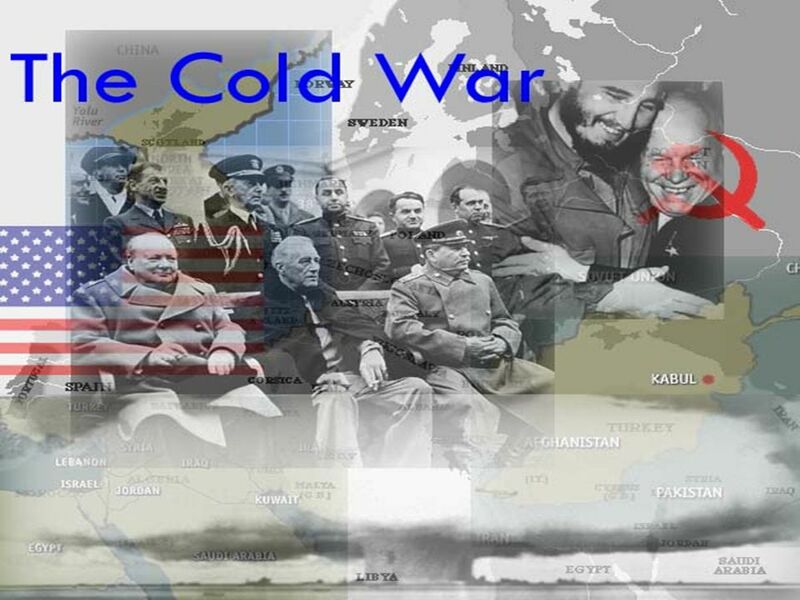 The Cold War By: AJ. 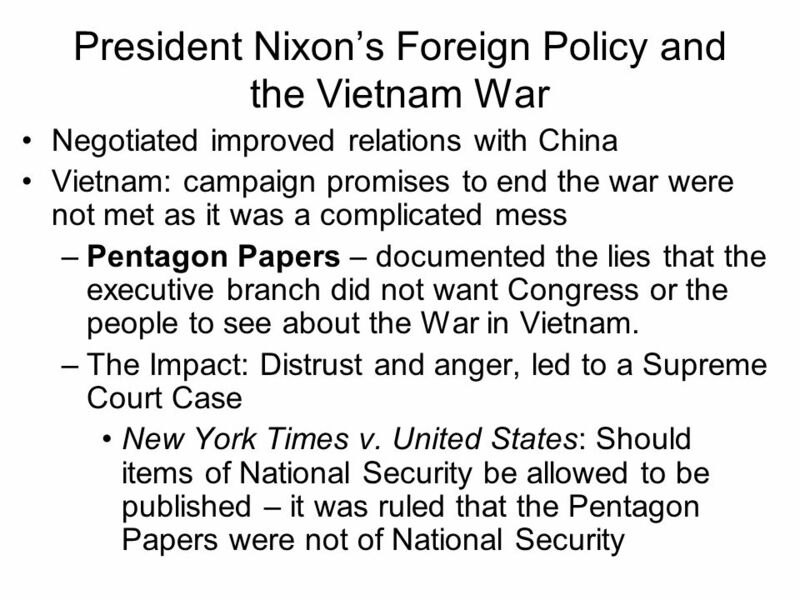 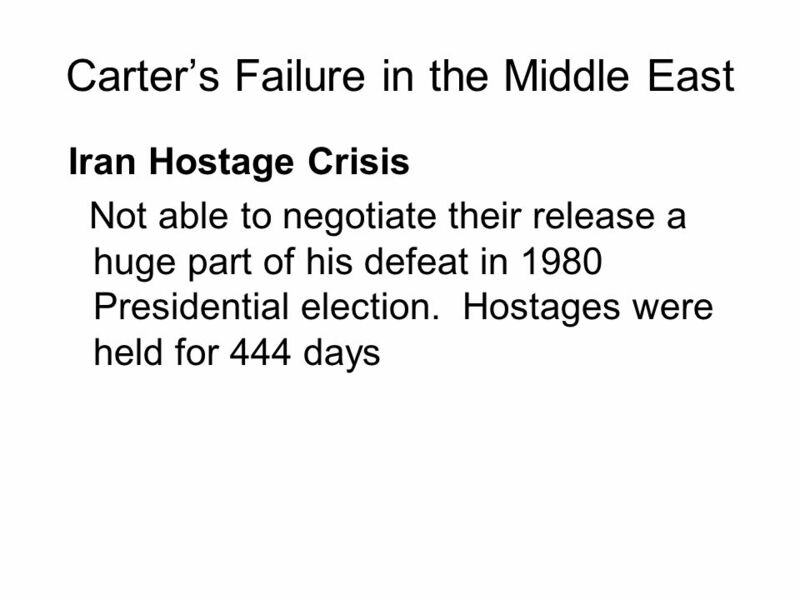 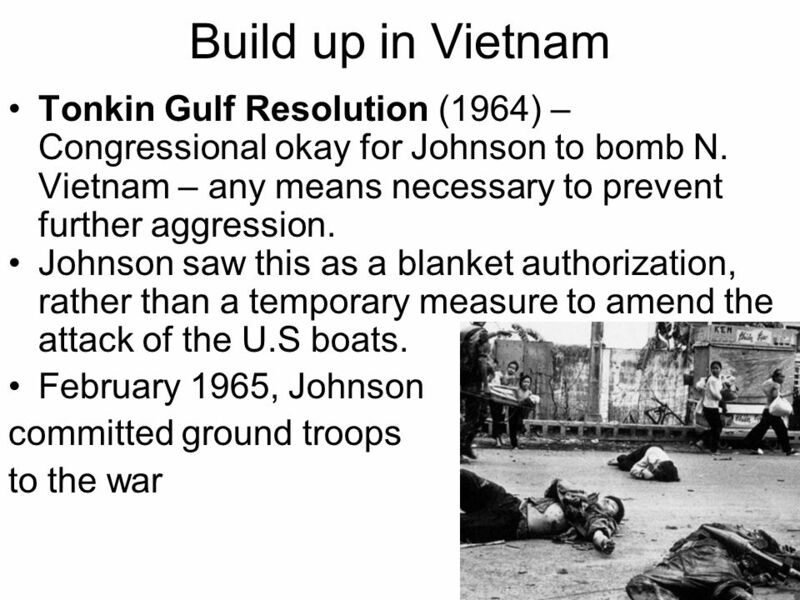 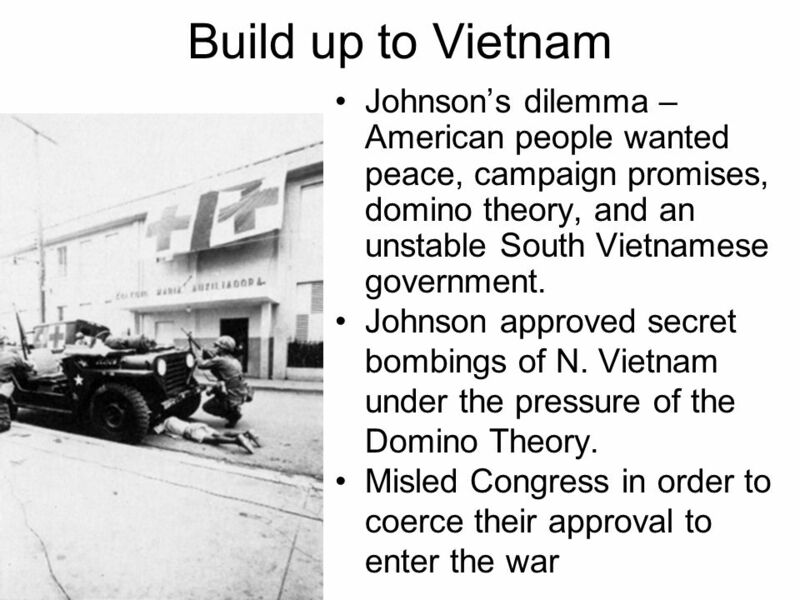 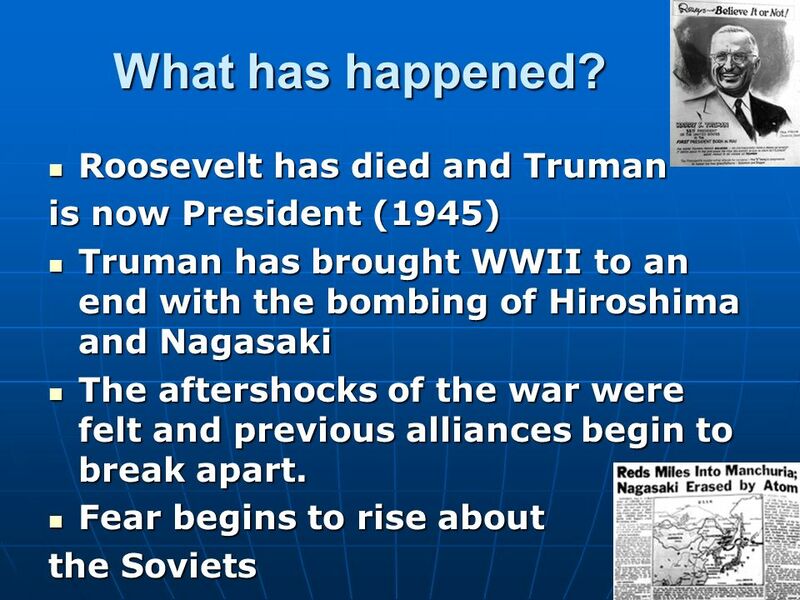 ■ Essential Question: – What were the important Cold War events of the 1960s & 1970s? 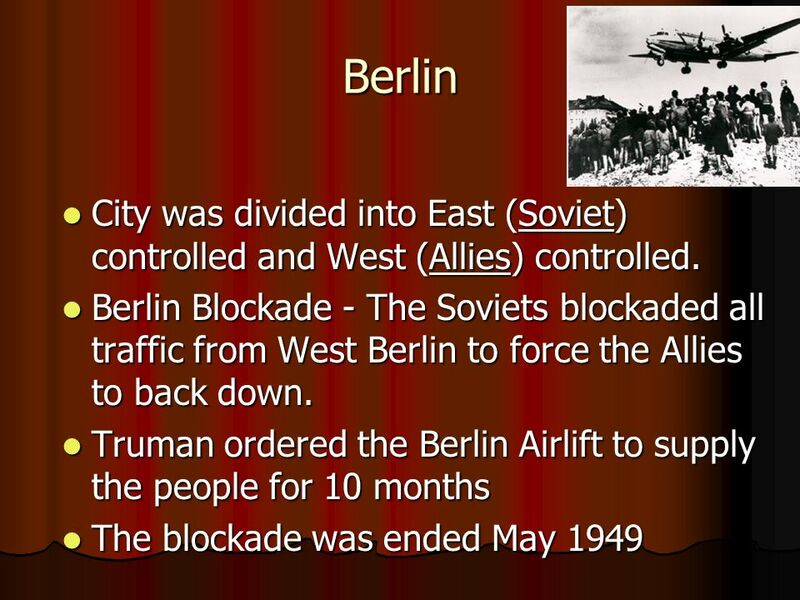 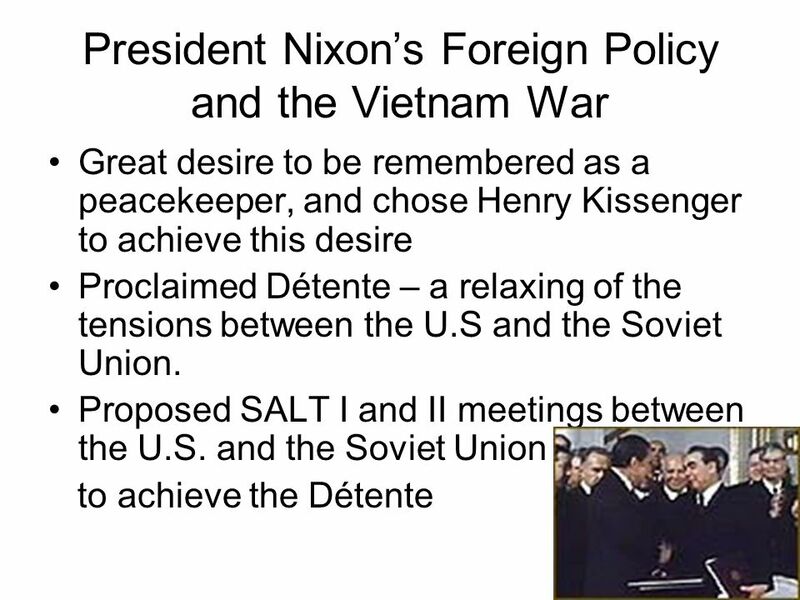 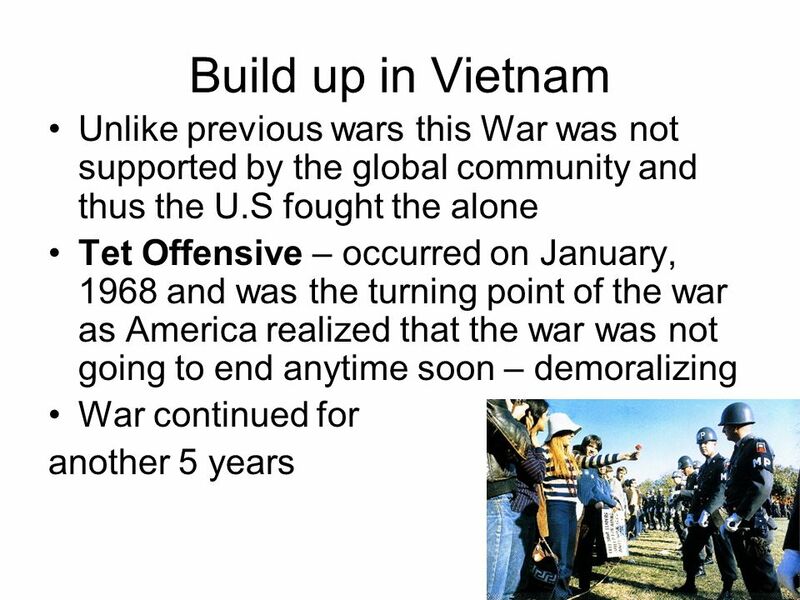 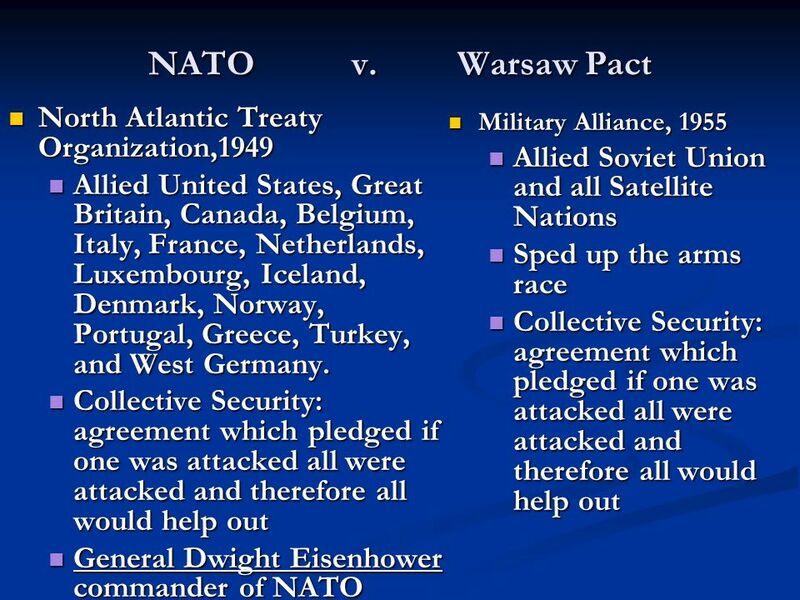 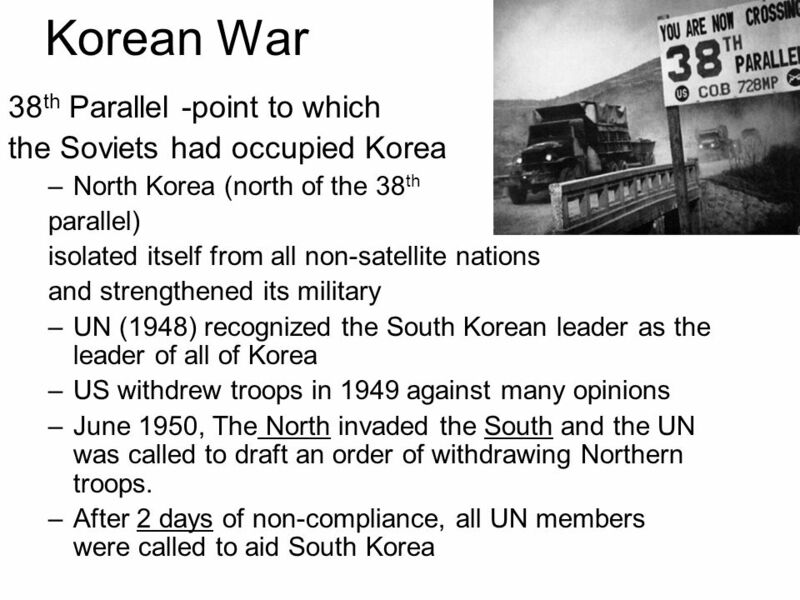 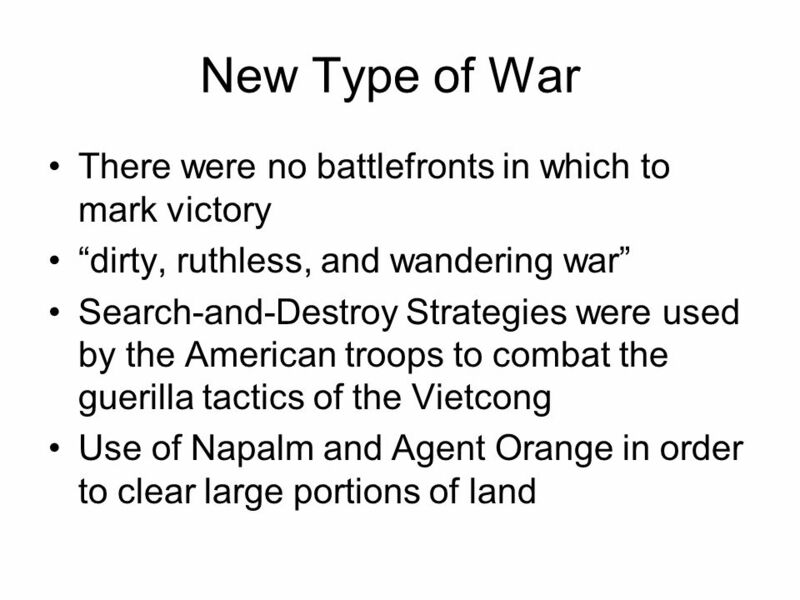 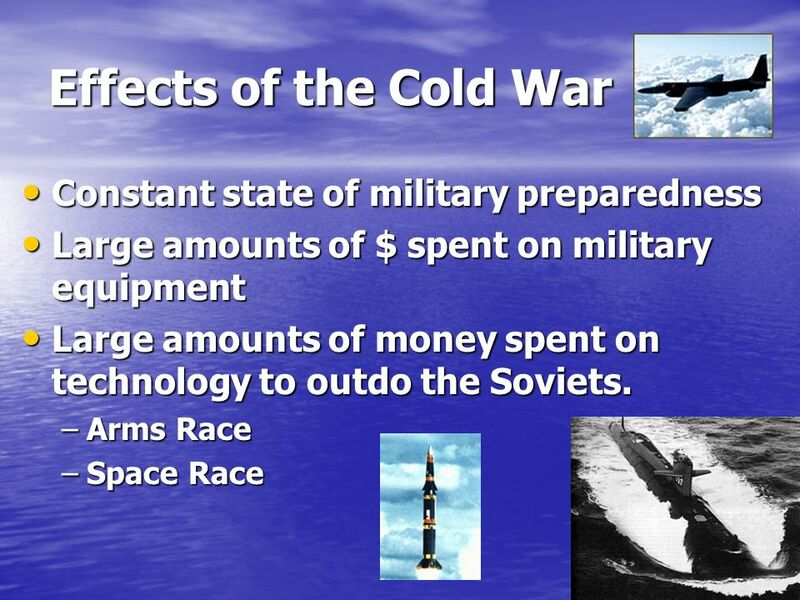 ■ CPWH Agenda for Unit 13.4: – Clicker Review Questions – “Cold War. 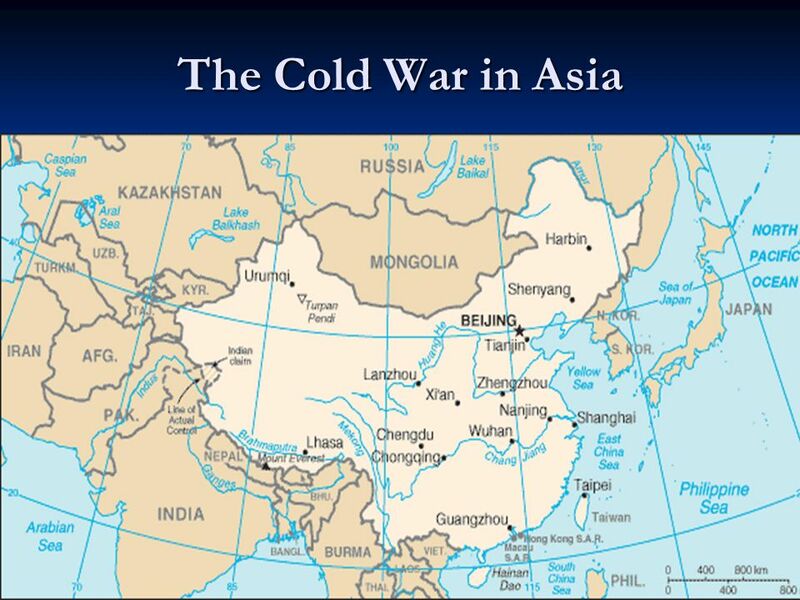 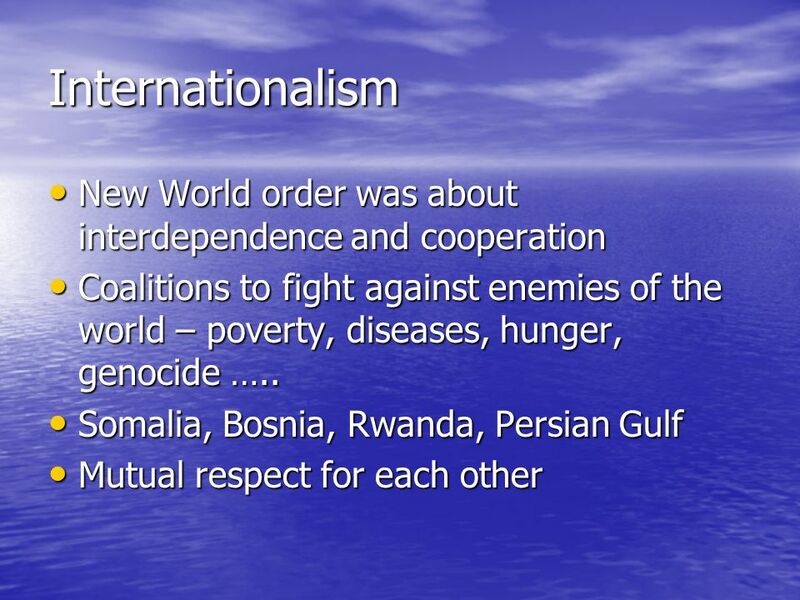 Begin $100 $200 $300 $400 $500 Cold War Leaders War in Asia Red Scare MoreForeignPoliciesThisN’That Post WW2 Creations. 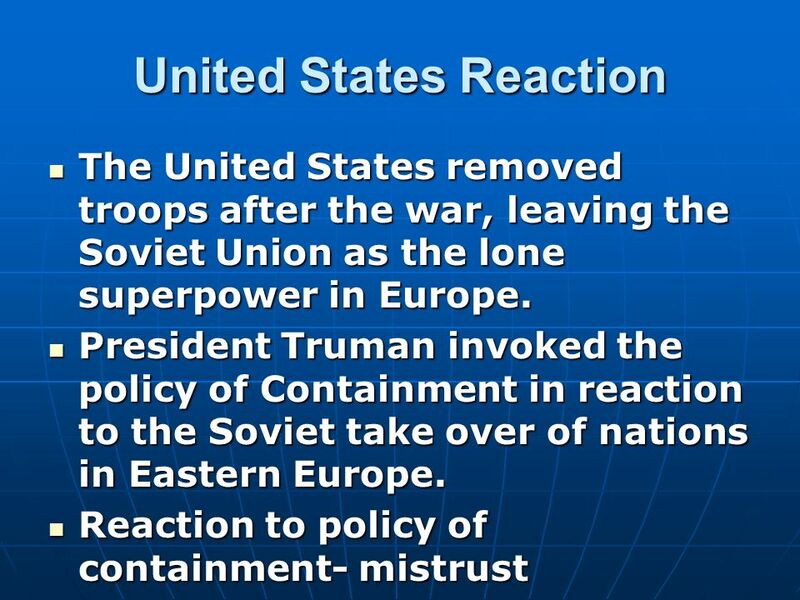 The Cold War. 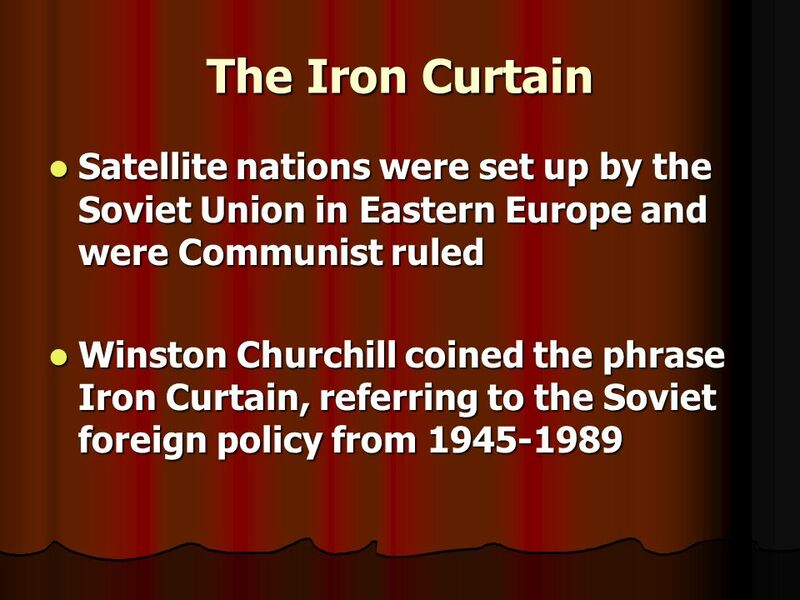 Confrontation of the Super Powers Suspicious of one another’s motives the US and USSR became rivals US and G. Britain pushed for self determination.